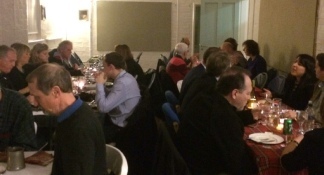 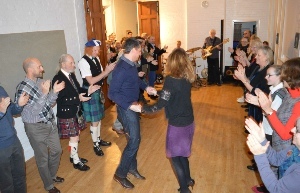 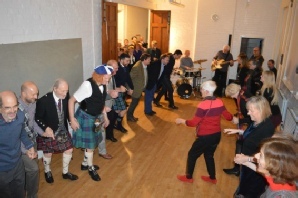 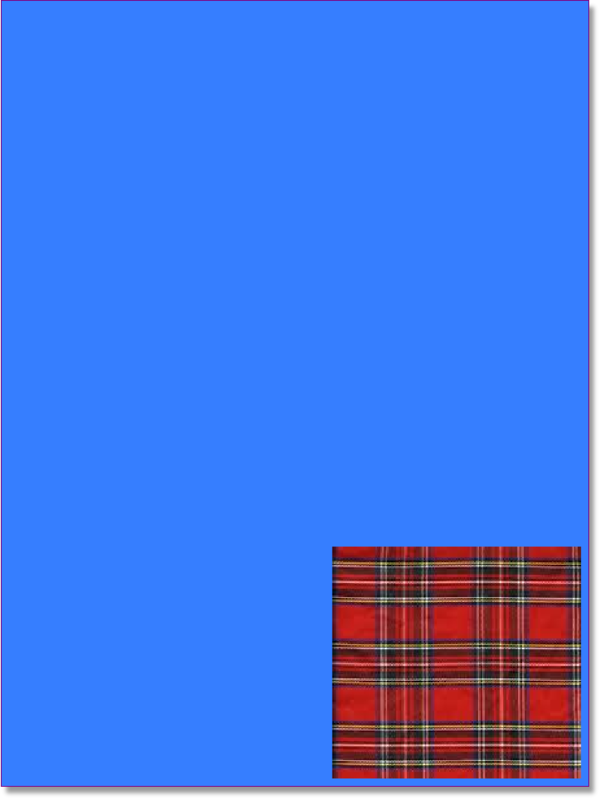 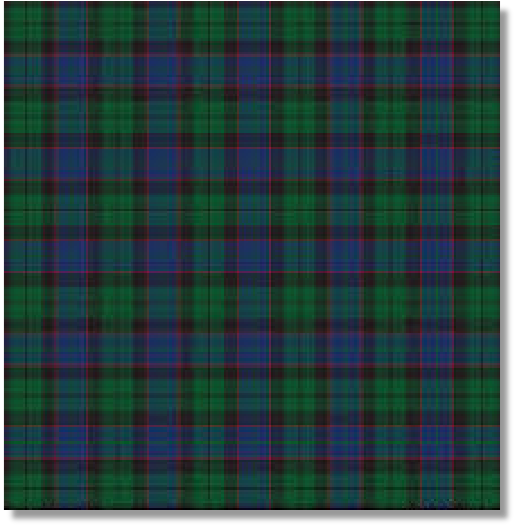 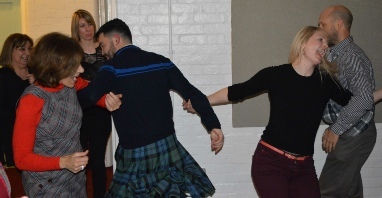 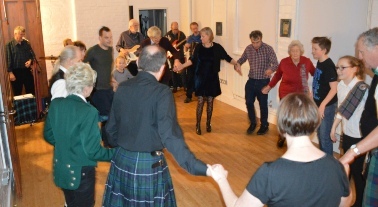 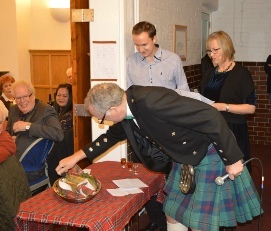 23rd January - Burns Night 2016! 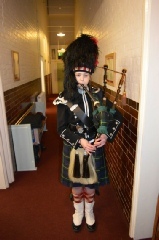 This year the evening got off to a fine start thanks to Carys from Gordon’s School in Woking. 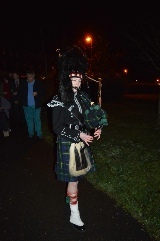 Thank you Carys! 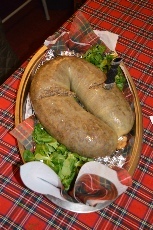 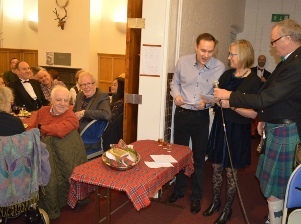 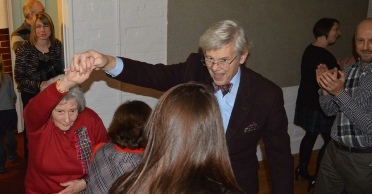 This year Stuart, Alison and Andrew Gibb performed a family address to the haggis in Scottish English and Spanish. 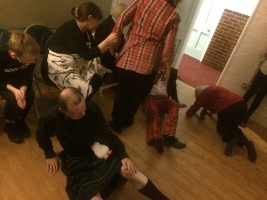 Of course, after a few whiskies all things can be dangerous!